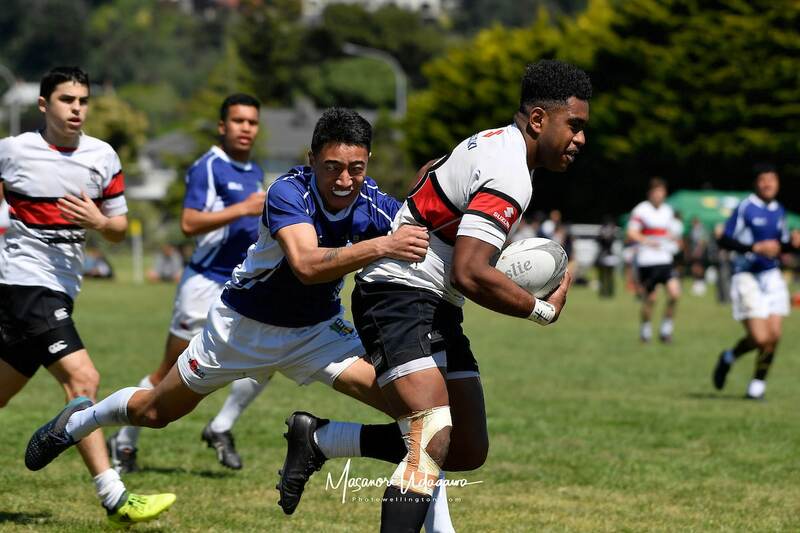 Eparama Sailo (Scots College) returns to the Condors for another shot at the title. Scots College head back gunning to go one better than last year when they fell in the final to Hamilton Boys. 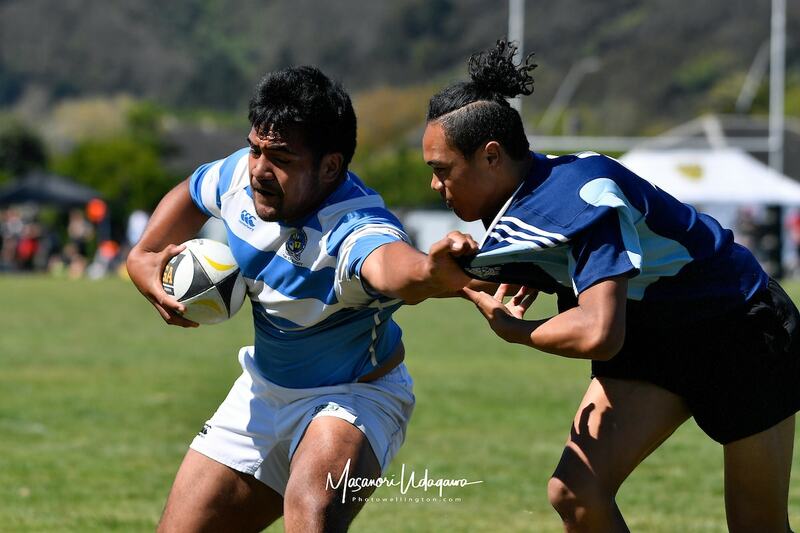 They were clearly a step ahead of the pack on Labour Day, progressing with ease and then relatively untroubled in beating Silverstream 26-10. They have the advantage of being able to return several players from last year’s side including hot-stepping Roderick Solo (who made the tournament team), skipper Jaylen Tuapola, Caleb Cavubati, and Sage Shaw-Tait, plus the interesting addition of NZ Barbarians schools prop Junior Uelese. They’re in Pool B get underway against Auckland’s Tamaki College, before matches against another local school in Aorere College and finally St Thomas’ of Canterbury. It would be something of an upset in they don’t progress to the Cup section on Sunday. Chris Hemi (Silverstream) should provide some power at the Condor National Sevens champs. St Pat’s Silverstream return after missing out last year where Rongotai was the second Wellington representative. With few returnees from two years ago, they would have learned a lot from the local regional. They do however face a tough road to make the Cup draw for Sunday with New Plymouth’s Francis Douglas and then Cambridge HS to be overcome before facing three-time defending champions Hamilton Boys to end Day 1 and are one side where the now-bloated Condors format where there isn’t a second chance works against them. 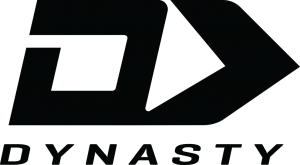 Fritz Rayasi is the only survivor from their squad from two years ago and much will be expected of him, with Chris Hemi expected to provide the power and Rocco Berry likely to sit in the playmaker role. Tony Solomona, a standout in junior rugby a couple of years ago, is also in their squad. 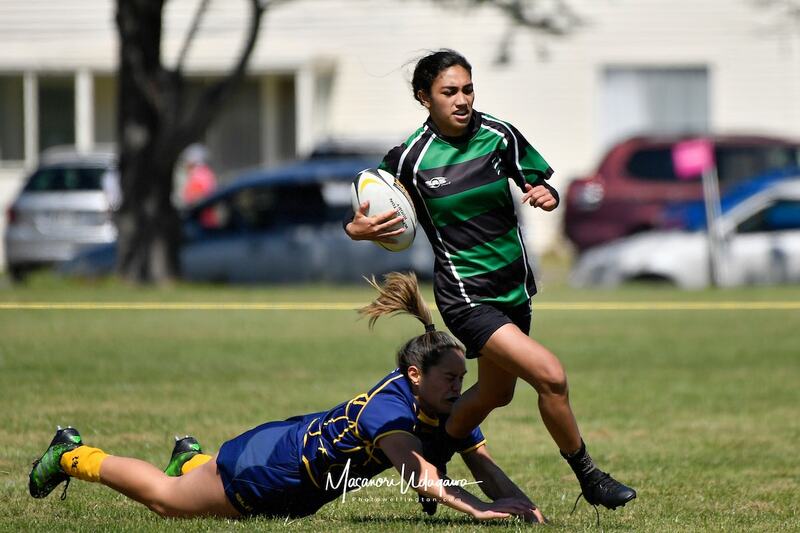 Renee Savai’inaea will captain St Mary’s at the Condor Nationals. Over in the Girls section St Mary’s College will be out to regain their crown from two years ago, but the possibility exists that they’ll go in underdone having not had any real opposition locally; the same problem that cost them their national 15s title. 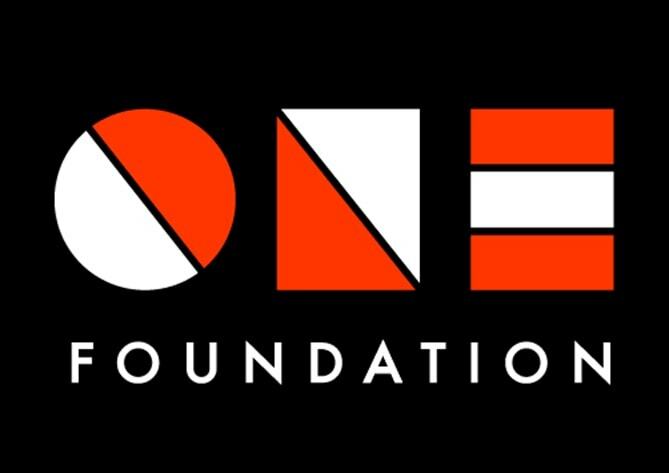 They’ll have an impressive array of talent, aided by the decision to let Dhys Faleafaga turn out for her school rather than the Women’s representative side in Levin. 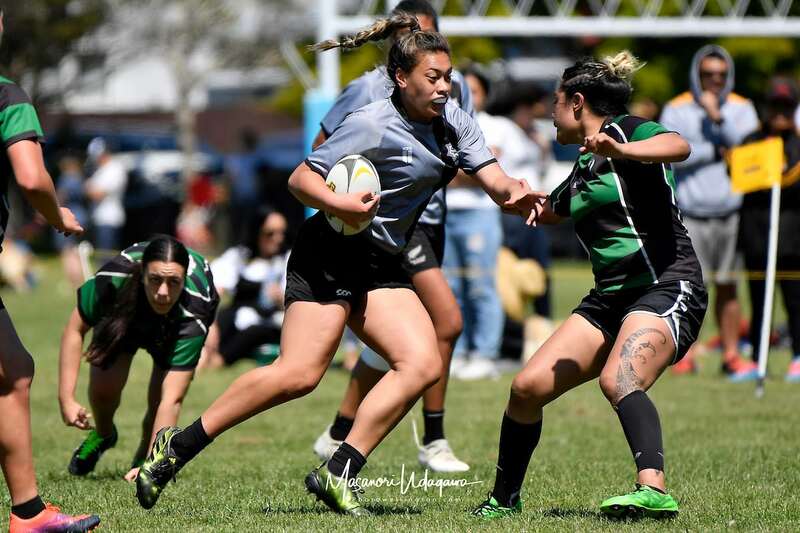 Renee Savai’inaea will captain the side, having played in last weekend’s Ignite 7’s event, while they have Olivia Aunoa and sisters Katherine and Temalesi Rayasi (joining brother Fritz) back from last year, along with Julie Tusa who was there 12 months ago with Aotea College. One player to watch could Maddie Feaunati, daughter of coach and Wellington club legend Zac Feaunati. 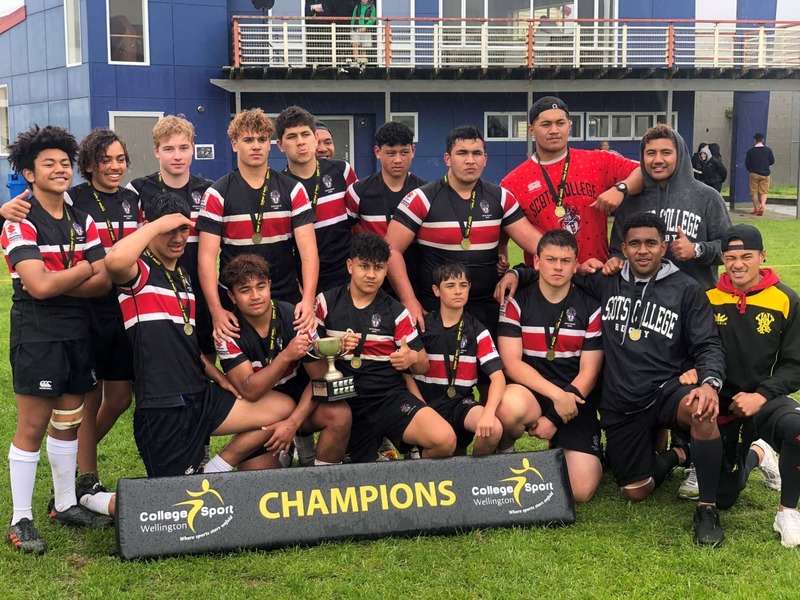 Their draw has them in Pool L with Long Bay College and Opotiki College for their first two games, with a tilt against an underrated Gisborne GHS side to close the first day. Nikayla Aspinall and Wainuiomata High School have the talent to cause some upsets at the Condor Sevens. The fifth side to venture north are in action the next two days, as Scots College’s Under 15 squad make their (and Wellington’s) debut in the age grade section. They’ll have high hopes of success as well having looked impressive in the U15 tournament here. They’ll look to make use of the physicality of Jonty Bird and Eti Campbell to set the platform for them and exploit mismatches. They are drawn to face a trio of Auckland sides in Manurewa HS, Kings College, and Tangaroa College on their first day. They, and their senior side, will be playing for one of their schoolmates currently undergoing treatment in Auckland’s Starship Hospital for cancer.